Our Michael G. Contompasis Giving Society honors Mike’s dedication to educational excellence as the legendary headmaster of Boston Latin Academy, the first public school in the country, and his service to students of the city of Boston. For more than eight years Mike led the expansion of our work and continues to be a tireless advocate for education reform nationally. You can join the Society by making a leadership gift of $1,000 or more and support our work in closing the achievement gap. 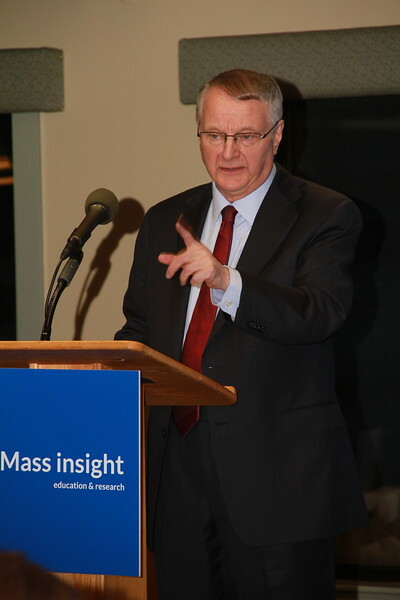 partner, contact Sam Pipp at spipp@massinsight.org or (857) 315-5249.